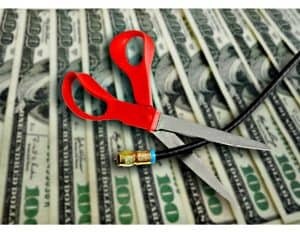 Cable TV bills too high? 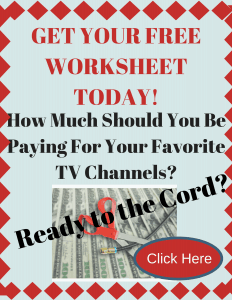 Are you tired of paying around $200 per month and finding nothing to watch on TV? Our cable tv bill keeps going up and I am not seeing an increase in service or value. In fact, we pay $193.00 per month for cable tv, and our provider doesn’t even offer “On Demand”. I decided to really investigate this idea of “cutting the cord” or “pulling the plug” on cable tv to see if it was worth it. The first problem that comes to mind is, “what about internet service?”. Cable companies make it very difficult to cut the cord and keep internet service. They offer “bundles” that make it hard to cancel. For example, our cable company requires a landline phone to purchase internet service. Internet services from most cable companies are between $50-$60 per month. If you live in a rural area, there are very few options for internet service right now. One option is just to cancel your cable and buy an HDMI Antenna for your house. I know many people who have had great success with this option. Local channels should come in clear. This year Live Streaming options have really kicked it up. There seems to at least 7 Live Streaming options available. When I started reading about the channel options, monthly charges, premium plans, I became so confused, I thought the easy solution was just to keep my cable! So, I decided to take a different approach. 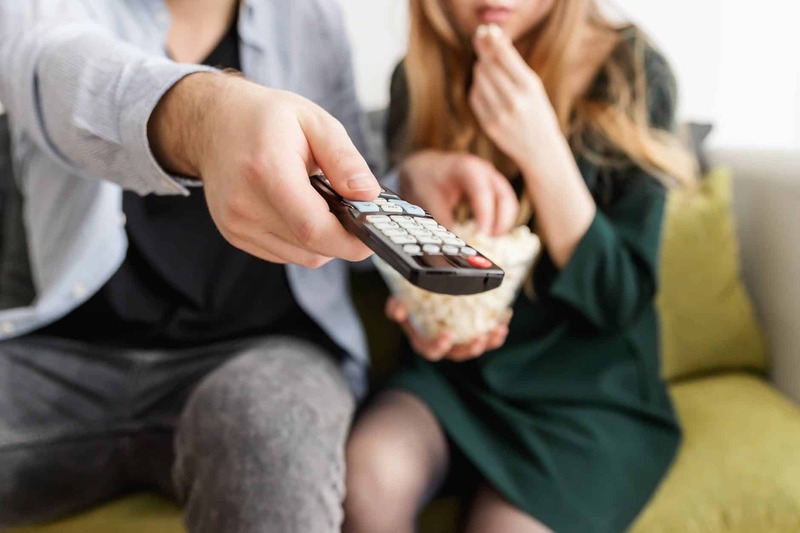 We watch enough TV for me to be able to look at the actual channels included in my plan and choose what we actually watch. I am not assuming you watch the same number of channels or the same channels as we do. The method should still work for you though. Remember, we are not talking about Netflix, Amazon Prime Video, or other Streaming on Demand services. We use these services for movies, a TV series, etc. Look at the channels offered on your current plan and make a list of the channels you truly watch and want to keep. Review each of the Live Streaming options and compare costs along with the availability of the channels you want to watch. What good are 150 channels if you watch less than 20! Determine which features are most important for you to consider. For example, our plan offers 60 channels including local programming. I made a list of the channels I really wanted to keep. I was very surprised to find we only watch 15 out of the 60! This was not only surprising, but I know that with a good digital antenna, I can eliminate 4 more from the list ( major networks). Now I am down to 11 !!!! Now it is time to take a look at the streaming services that are available for live TV. Each streaming option has pros and cons depending on your needs. Number of MY 15 Preferred Channels 12 8 12 14 15! Affordable means nothing if you don’t watch the channels offered! The number of channels per dollar means nothing. Include a one time charge of $150.00 (approx) for a streaming device of your choice. You likely have a device even if you are using cable. Live Streaming is compatible with Amazon Fire TVs and Fire TV sticks, Android devices, Apple TV, Chromecast, iOS devices, LG Smart TVs, Macs, PCs, Rokus, Xbox 360 and the Xbox One. Check your specific plan to be sure. We made our decision and have No Regrets! In the end, we subscribed to YouTube TV but Hulu Live was an option I think we would be happy with. Surprisingly, our cable company no longer requires a landline to have internet, I am guessing they are feeling the pressure from online streaming. So our $200 cable bill just went to $50 for high-speed internet, plus the $40 for YouTube Tv. That is a savings of $110 a month! What I really love is that when we travel, we have a choice of watching local programming OR watching the same channel line-up we have at home. Did I mention we get unlimited DVR storage in the cloud?! Please contact me with questions or put them in the comment section below. I would love to hear what you have done to CUT THE CORD!